MSC is a consulting firm specializing in science communication that offers services to companies in the healthcare sector. 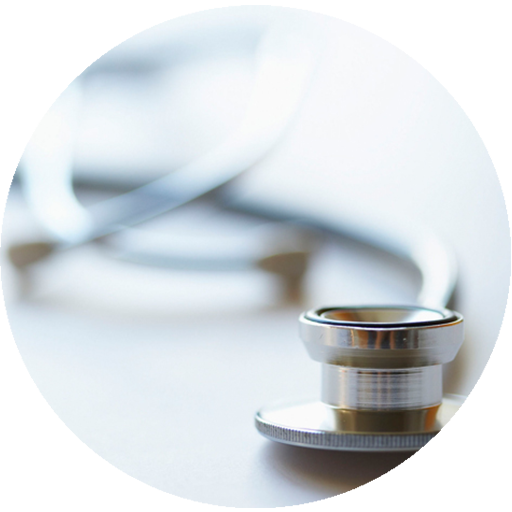 Our goal is to provide scientific support to Medical Affairs and Medical Departments in the pharmaceutical industry. 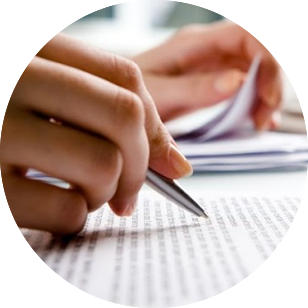 We provide support and training in the field of medical literature and critical analysis of scientific papers. Our staff is made up of professionals with extensive experience in the pharmaceutical industry and scientific research. We ensure absolute confidentiality of your projects by having our own team of medical writers, scientific translators and biostatisticians. The flow of information between our departments guarantees an end result of the highest quality..
Our organisational structure allows us to work simultaneously on a variety of projects, prepared ad hoc and characterised by innovation and creativity. Writing in all formats from the beginning or at any stage, for national and international journals. Advice on choosing the best journal for each project. Preparation of the cover letter and submission. Management of peer review feedback. Review and adaptation of manuscripts for resubmission to another journal. Coverage of conferences/symposia for the preparation of scientific materials. Slide kits from articles, study results, literature reviews, etc. Drafting of clinical research protocols. Drafting of final reports and interpretation of results. Scientific press clippings and reviews. 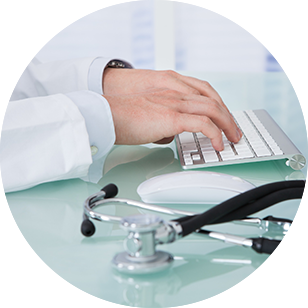 Preparation of website content for patients and professionals. Personalised projects according to the client’s needs. Scientific translation ES>EN and EN>ES with double revision process. Editing of texts in English and Spanish, with review of style and spelling/grammar check. Adaptation to the instructions and style of the selected journal (scientific articles). Functional translation (simplification of terminology for the general population and adaptation of scientific texts for patient information materials). Contact us for other language combinations. To seek the real views of experts on study findings or outcomes. To define the medical strategy and key messages. To know the market and competitors. To involve experts in new projects. Coverage of AB/meetings: recording of the meeting, with the debates and colloquia, and taking the meeting minutes. Moderation of ABs to reach the defined objectives. Moderation of expert meetings using critical reading as a method. With metaplan methodology (voice/hearing/sight) to encourage the participation of all experts. Using a specialised facilitator to optimise the outcomes. Ad hoc courses on products/competitors through critical reading of papers. Courses for review and comparison of Summary of Product Characteristics. . Layout for scientific journals, reports and theses. On-line platforms for collecting data from multicentre or marketing studies. The aim is to facilitate this task for researchers and sponsors, simplifying the process of data entry and analysis through on-line questionnaires. 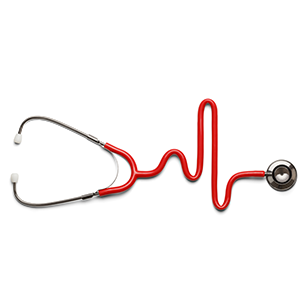 Websites for patient associations, conferences and medical societies. Webinars aimed at the pharmaceutical industry, which allow events to be followed in real time, such as presentation of clinical trial results, product launches and customer training courses.